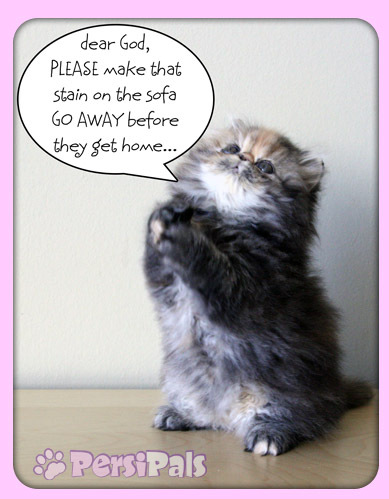 We periodically have litters of kittens available as show cats, breeders and pets. We are selective of who we will sell to, as these kittens are part of our family, and we want to ensure that they are loved, cared for, and treated just as well as we would treat them here! l to perform well at a show. While ALL kitties are equally deserving of love and affection, kitties that meet this standard are of an unusual ‘quality’ by judging standards, which makes them of a higher demand, and thus the most expensive. These are kittens that could likely be shown, have no disqualifying faults, and could likely be granded, but we feel would take more effort to show. Such kittens are excellent for breeding programs, or as pets for people who keep up with the ‘standard’ and want a kitty that has that particular look. ghly personable cats. They enjoy lots of love and attention….